Looking for a new beanie this Fall? Hart Mind Soul & the HMS nation have you covered. For all your top quality custom embroidery and head wear, make sure to get a FREE quote from Hart Mind Soul custom apparel, Portland, Oregon. High quality embroidery stitching with specialty threads, such as glow in the dark or Gold & Silver metallic thread set Hart Mind Soul at the top of the embroidery industry. 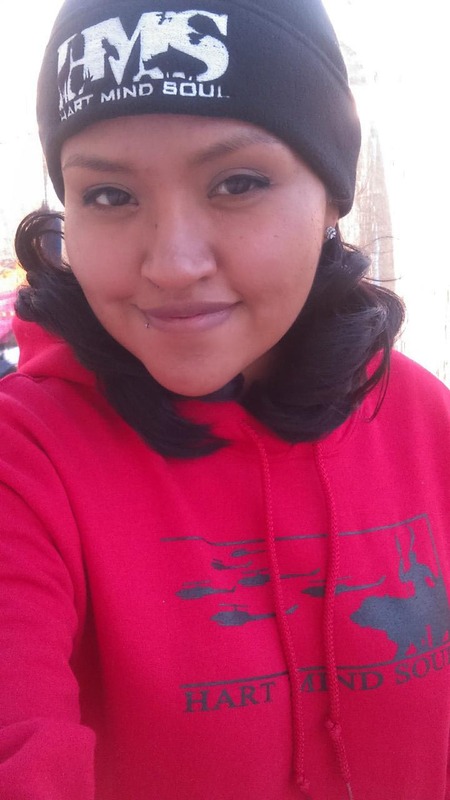 Hart Mind Soul custom apparel, also offers 3D, puff embroidery on a number of top shelf hats. From Flex Fit fitted hats to New Era baseball caps, the HMS nation has something for everyone this fall. Getting a little cold on those early morning commutes? 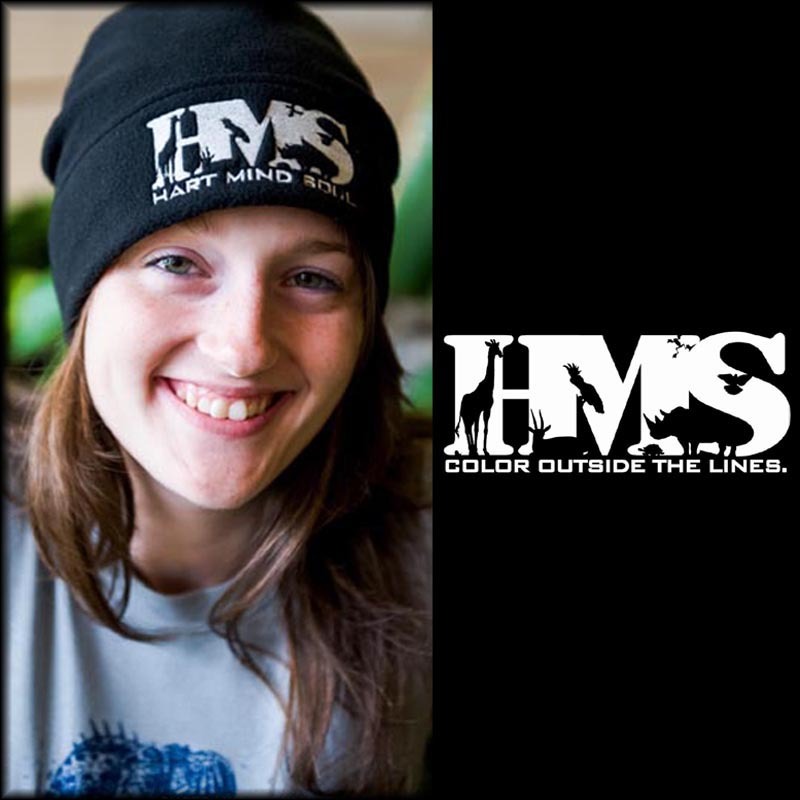 Make sure to click here and pick up a polar fleece beanie with Hart Mind Soul , HMS logo embroidered with glow in the dark thread. So warm and cozy, you should probably get two. From start to finish, Hart Mind Soul is the best choice for custom embroidery and fall fashion in Portland, Oregon. So what are you waiting for? Follow this link for online apparel specials and head back to school in style with Hart Mind Soul, custom apparel & the HMS nation. Located in Portland, Oregon. Call us today: 1800.968.0799. Or click here to get a FREE custom embroidery quote online from Hart Mind Soul. With a 100% customer satisfaction guarantee and five (5) star customer service ratings, you can rest assured that you are working with industry professionals who have your best interests in mind. Find out more. beanies fleece embroidery portland, custom embroidery portland, fall fashion portland oregon, fashion and style portland, hms nation hart mind soul. Bookmark.